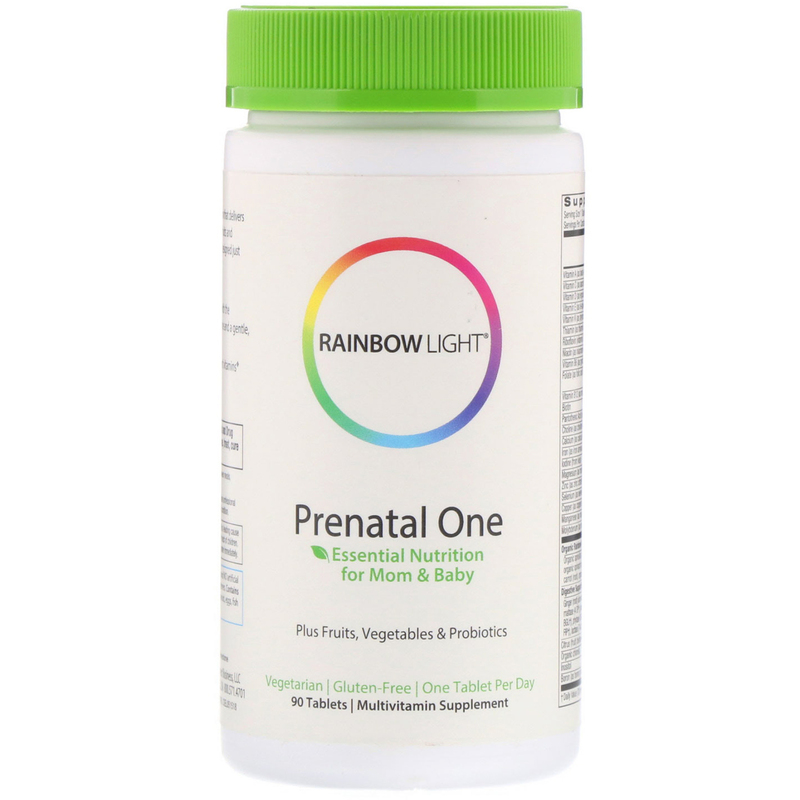 Nourish your body with our comprehensive multivitamin that delivers clinically researched ingredients, our rainbow blend of fruits and vegetables, and an advanced Digestive Support Blend designed just for Mom and Baby from conception through nursing. Nourishes Mom's health and Baby's development with the recommended amount of folate, calcium, choline and a gentle, well-tolerated form of iron. 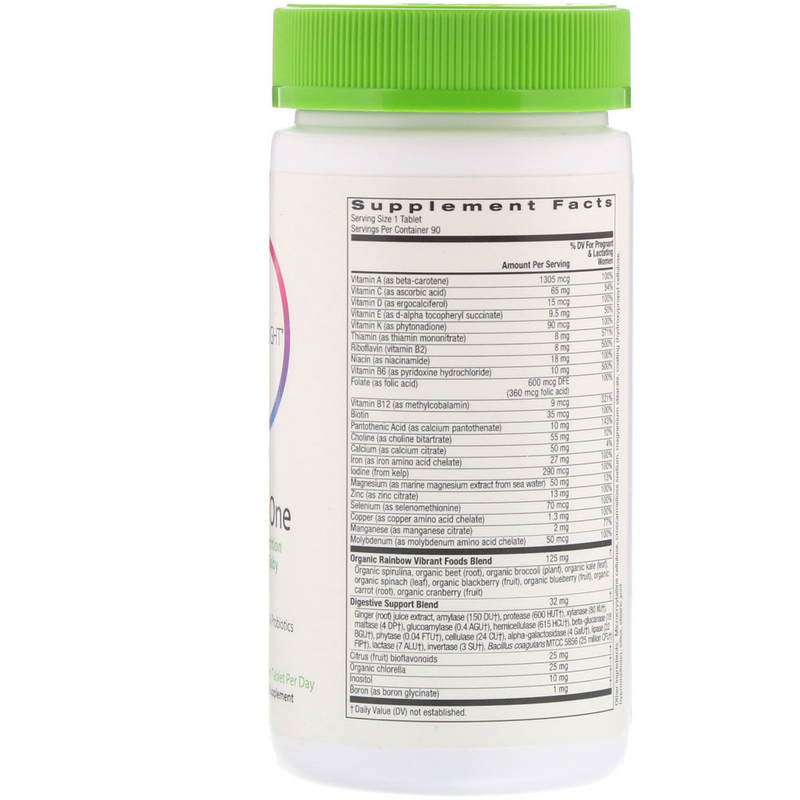 Promotes cell & immune health & energy with potent vitamins. Take one tablet per day, with or between meals, while trying to conceive, pregnant or nursing. Microcrystalline cellulose, coating (hypromellose, hydroxypropyl cellulose), croscarmellose sodium, magnesium stearate, microcrystalline cellulose, silica, hydroxypropyl methyl cellulose. 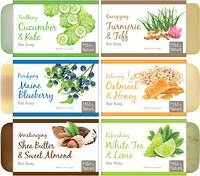 Purity SafeGuard: Made with purity-tested ingredients and no artificial preservatives, colors, flavors or sweeteners.